-The life of Caesar is so valuable to us in the modern era because he is a great example of ambition and leadership. This book combines events of ancient Rome with lessons of how an "above average" man became the most powerful man in the world. - He had remarkable loyalty from his troops (381). When those below you respect you, those above seem to hate you. -When it became clear that Caesar had become a monarch rather than just an elected official he joked “I’m not king, but Caesar.” (498) I like this because he knows his greatness, but he's not so insecure that he has to brag about it to everybody. 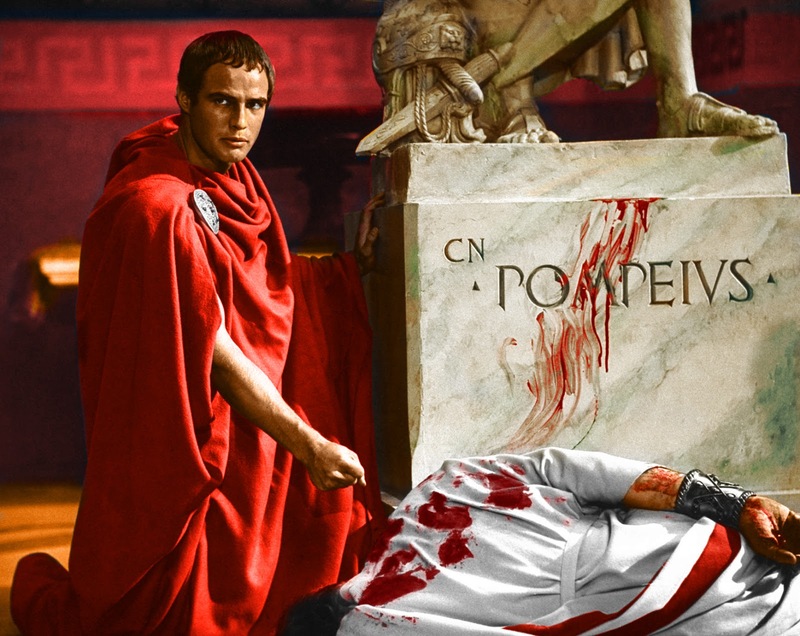 -Caesar refused to maintain bodyguards because he did not wish to live in fear under close guard. (506) He was dauntless and ambitious to the end. -I highly recommend this book and encourage readers to search for the qualities that made Caesar a powerful leader and an ambitious man rather than getting into the weeds of specific events and battles.